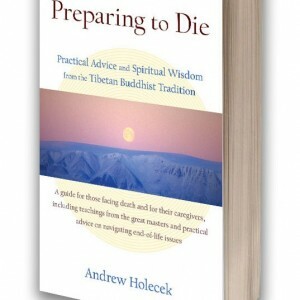 Andrew Holecek's book Preparing to Die is reviewed in Buddhadharma Magazine. 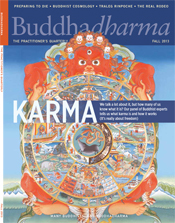 ” Preparing to Die: Practical Advice and Spiritual Wisdom from the Tibetan Buddhist Tradition” featured in Buddhadharma Magazine. 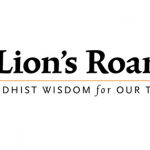 Home » ” Preparing to Die: Practical Advice and Spiritual Wisdom from the Tibetan Buddhist Tradition” featured in Buddhadharma Magazine. 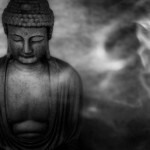 Andrew’s book, Preparing to Die is in Buddhadharma Magazine. This book will help you prepare, and show you how to transform the greatest obstacle in life, death, into the greatest opportunity. Part One of the book shows how to prepare your own mind and how to help those you love, before, during, and after death. Andrew explains how spiritual preparation for death can transform your relationship to the end of life, helping to dissolve fear and allowing us to feel receptive to letting go in the dying process. Useful meditation practices, the stages of dying and how to work with them, as well as after-death experiences are all explained. 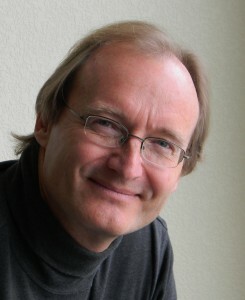 While Andrew blends perspectives from the East and West, the book will be of particular value to those with an interest in Tibetan Buddhism and in Tibetan views on death and dying. Part Two is a very comprehensive overview of the practical issues that surround death. It includes information and writings from experts in grief, hospice, the funeral business, and the medical and legal issues of death. Many of the most important practical concerns around dying are covered, including advance directives, ecologically sensitive funerals, physical signs of death, warnings about how the funeral industry can take advantage of the families, the stages of grief, and practical care for the dying. 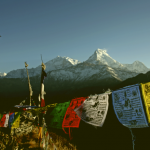 Part Three is poignant advice from around end of life issues from twenty of the best-known Tibetan Buddhist masters. Andrew conducted interviews with all of them. What he obtained from them provides words of solace and wisdom to guide the dying and their caregivers. Read the full excerpt on Buddhadharma’s site here..